Irá ter lugar em Valência, Espanha, nos dias 24 e 25 de outubro de 2016, a International Conference on Environmental Health & Safety, que contará com a colaboração da área científica de Saúde Ambiental da Escola Superior de Tecnologia da Saúde de Lisboa (ESTeSL), numa organização da Conference Series LLC (USA) e que terá como tema “Addressing Global Environmental Health Challenges“. Este é um evento que irá reunir uma panóplia de académicos e profissionais da Saúde Ambiental mundial e que se vem afirmando, a cada ano, como um evento de referência. Os potenciais interessados em participar com a submissão de resumos ainda o podem fazer, num dos dezanove tópicos: Environmental Health and Biosciences; Environmental Health and Climatic Changes; Environmental Health and Public Health; Environmental Health and Nursing Practices; Environmental Health and Sustainable Development; Environmental Health Hazards; Environmental Health and Engineering; Environmental geology and Soil Science; Environmental Health and Hygiene; Environmental Health and Occupational Health; Environmental Health & Biomedical Waste; Environmental Health and Toxicology; Environmental Health and Pathogens; Environmental Health and Diseases Transmission; Environmental Health and Non Communicable Diseases; Environmental Health and Ecology; Environmental Health and Energy; Environment and Earth Science; e Entrepreneur Investment Meet. 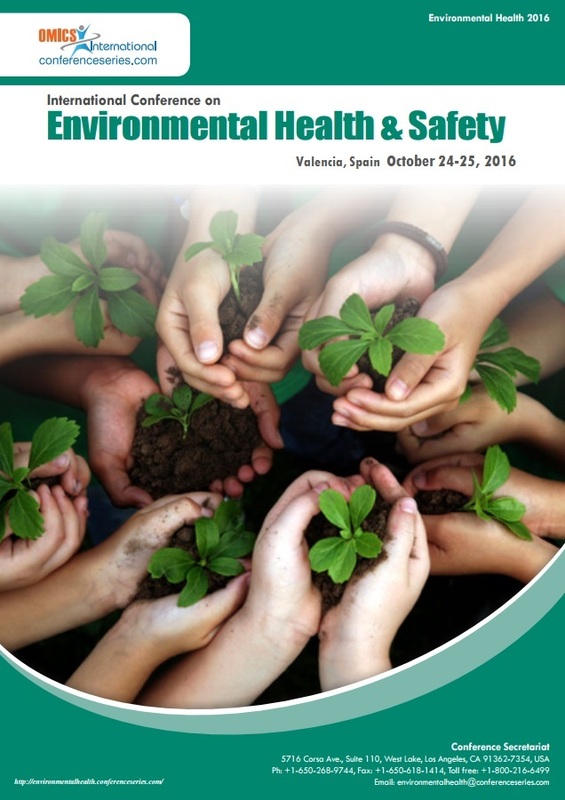 Conference Series LLC invites all the participants from all over the world to attend “International Conference on Environmental Health & Safety” during October 24-25, 2016 in Valencia, Spain which includes prompt keynote presentations, Oral talks, Poster presentations and Exhibitions. The Environmental Health 2016 broadly segregates the EHS industry into environmental, occupational health & safety, community health & safety, and the health & safety associated with construction and decommissioning. Further subdivisions under environmental would be air quality management, water quality management, waste management, and energy management. Occupational health & safety can be split into physical, chemical, biological, and radioactive hazards. 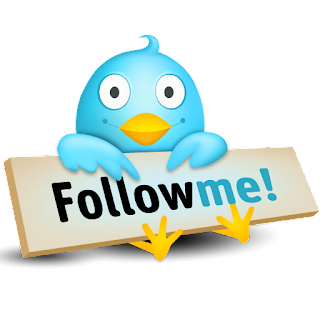 The community health & safety consists of disease prevention, fire safety, life safety, and transportation of materials. Conference Series LLC organizes a conference series of 1000+ Global Events inclusive of 300+ Conferences, 500+ Upcoming and Previous Symposiums and Workshops in USA, Europe & Asia with support from 1000 more scientific societies and publish 700+ Open access journals which contains over 30000 eminent personalities, reputed scientists as editorial board members.